Remembering Harry Kalas is a marvelous, funny, emotional and true account of the incredible career of one of baseball's greatest announcers. 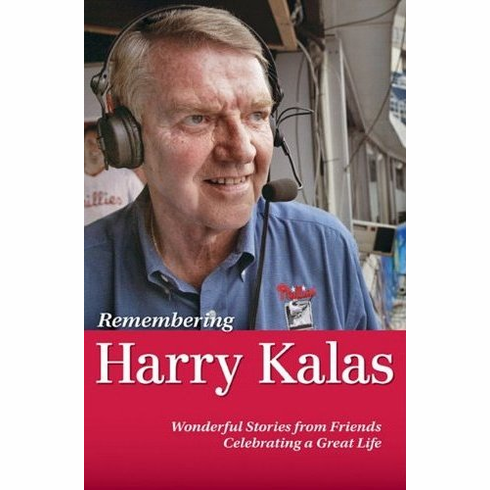 Harry Kalas was "one for the ages," and this keepsake book takes you behind the scenes as friends and colleagues share their best, funniest and most poignant stories about an incredible guy - the likes of whom we'll never see again. Hardcover, 6.25" x 9.25", 272 pages.